Animals has feelings and emotions too, they are like us. They see, hear, care, love, feel, fear and suffer. There are many things we can do for the voiceless, abused or neglected animals. I am very sad and angry to see the animal abusers are not punished according and there are no strict laws or regulations to protect these animals. Where is justice? The Body Shop teamed up with the Society for the Prevention of Cruelty to Animals (SPCA) launched the Cruelty Free Campaign on 16th April 2013 at Pavilion KL. 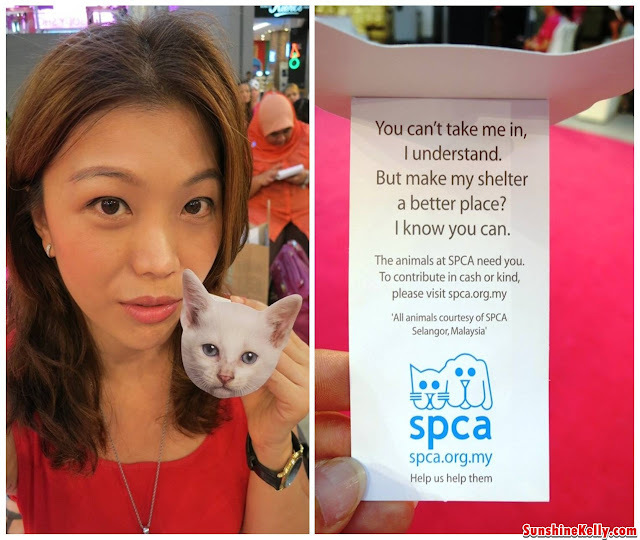 This campaign is to bring attention and awareness the need for better animal protection and stricter penalties for of­enders, thereby giving a voice to animals in need. I have Signed the Pledge In Support of a Cruelty Free World! Hope to create more awareness to stop the animal abusers and end animal mistreatment. 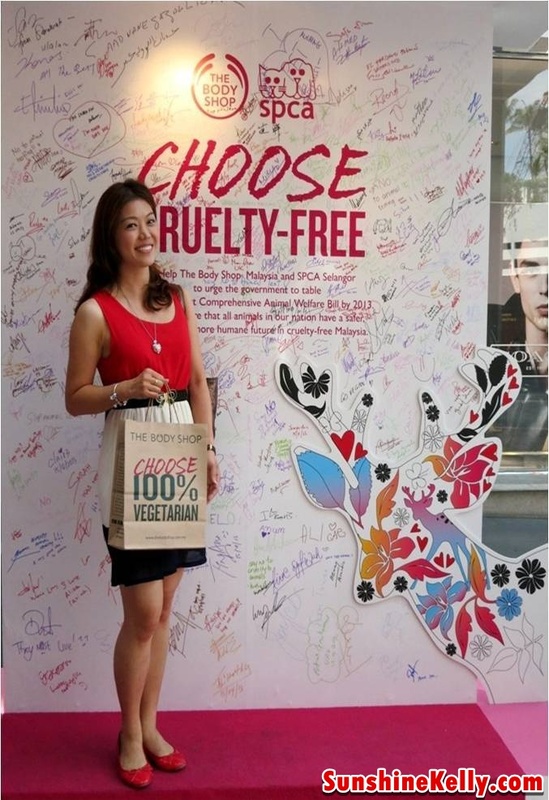 You too can signed the pledge and support Cruelty Free Campaign at any Body Shop outlet. The Body Shop Malaysia aims to gather petitions general public through our 64 shops nationwide to urge The Prime Minister, the Minister of Agriculture and the Attorney General to give preferential precedence to the tabling of what will be a deﬁning moment for our country; Malaysia’s ﬁrst comprehensive Animal Welfare Bill by 2013. The establishment of an Animal Welfare Board to safeguard the well-being of animal welfare and to encourage the responsible ownership of animals. The enhancement of enforcement powers, via Animal Welfare Officers who will have the powers of arrest without a warrant. 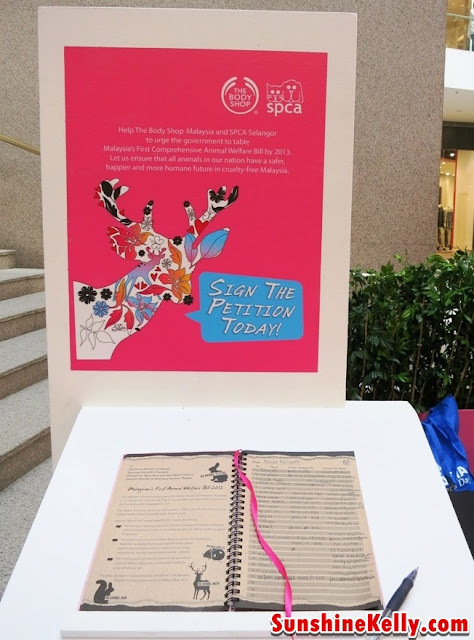 Together with Cruelty Free International, The Body Shop® aims to end the needless practice of animal testing for cosmetics forever by calling on customers and public to sign the Cruelty Free International pledge, asking all governments around the world to introduce a ban on animal testing for cosmetics. The pledges will be presented to governments and stakeholders who can help introduce a ban on this cruel and unproductive practice. The Body Shop will never have and never will test its products or ingredients on animals. 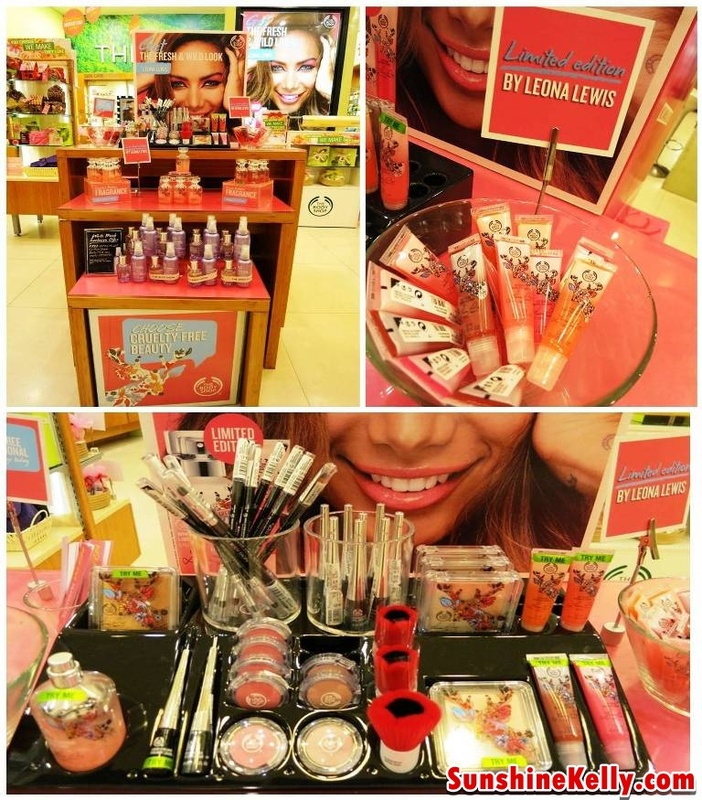 Together with our new Brand Ambassador Leona Lewis, and in support of Cruelty Free International, The Body Shop has unveiled our new Limited Edition cruelty-free make-up and fragrance collection, inspired by Leona Lewis. 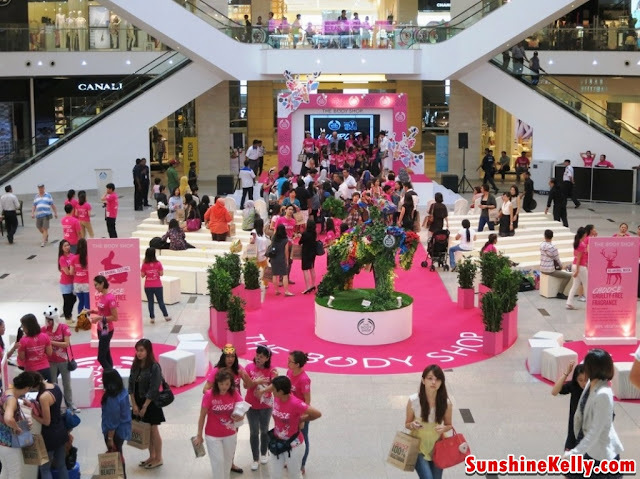 The Body Shop cruelty-free make-up is free from bug shells and ﬁsh scales, using mineral mica as a replacement, while our binding agents are from natural vegetable minerals. No animal hair in any of its make-up brushes, because alternative synthetic hair is as soft as and kinder than the real thing. The Body Shop also pioneered the use of manmade musk rather than musk cruelly-extracted from deer, with our original iconic White Musk perfume. 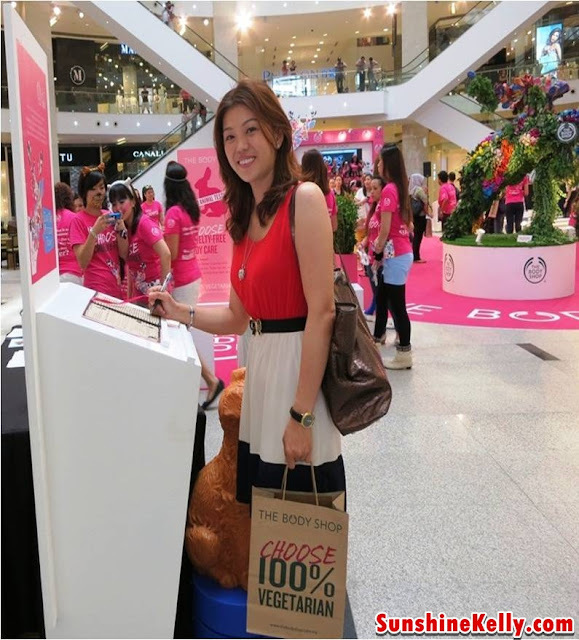 This way, The Body Shop ensures that their products are of the highest quality, without the cruelty. Love the cruelty free support by Body Shop. A good movement! We'll support The Body Shop for Cruelty Free!